Chris Whitelaw, the chief executive at iProspect UK, has been promoted to EMEA president and global commercial director of the agency's global team. He will be responsible for the EMEA region and help ensure the agency "delivers greater value through smarter commercial relationships" and will report to Ben Wood, the global president. 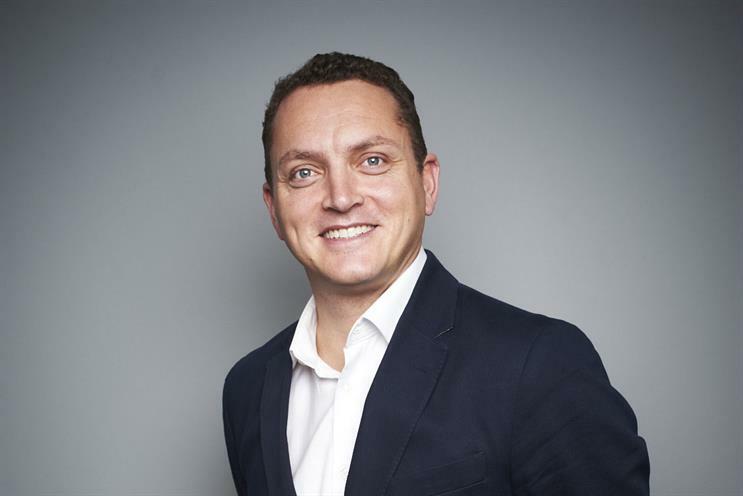 Matt Adams, iProspect UK’s managing director, will continue to run the network's operations out of London. A replacement chief executive for Whitelaw has not yet been confirmed. Whitelaw became the chief operating officer at iProspect in 2012 and was promoted to chief executive nine months later. Before this he founded I Spy Marketing, which was bought by iProspect in 2012. Wood said: "Chris has worked tirelessly to build iProspect UK over the past four years, now one of the largest businesses in our network. "As our network continues to grow, having more experience and capability in key international roles is crucial. "We have to join up the dots and identify ways to deliver value on a global scale – a skill which Chris will undoubtedly bring to the global team, as he leaves the UK business in great shape and in safe hands".